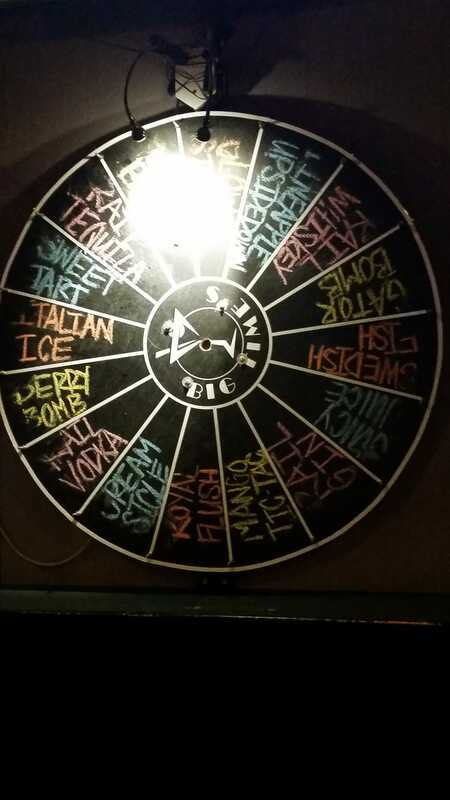 Scary takes on the shot wheel. Will he survive? Stay tuned for more.